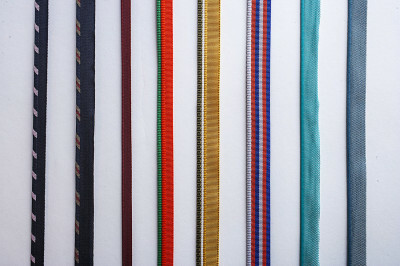 Are you looking for coloured textile tape for clothing? Look no further than Victor, with over 50 years of experience manufacturing various types of braids and fabric tapes. The story began in the years immediately following the Second World War, when Vittorio Rossi Luciani opened a small, family run workshop supplying local tailors and haberdashers. In 1980 management duties were transferred to the founder’s daughter-in-law, Regina Bertipaglia who, thanks to her enthusiasm and business talent, successfully led the company into uncharted territory, while remaining true to its roots. The company began to work with special fabrics, in order to gain a foothold in various niche sectors, as well as developing the capacity to manufacture in small batches. This new momentum, combined with the skills and experience accrued over the years have led Victor to become what it is today: a truly international business. In fact, many leading textile companies rely on the quality of our company’s products, which are the fruit of our close attention to the evolution of trends and tendencies in the world of fashion. All our products are Oeko-Tex ® Class 1 certified, which means they are suitable for use on children’s and babies’ clothing. 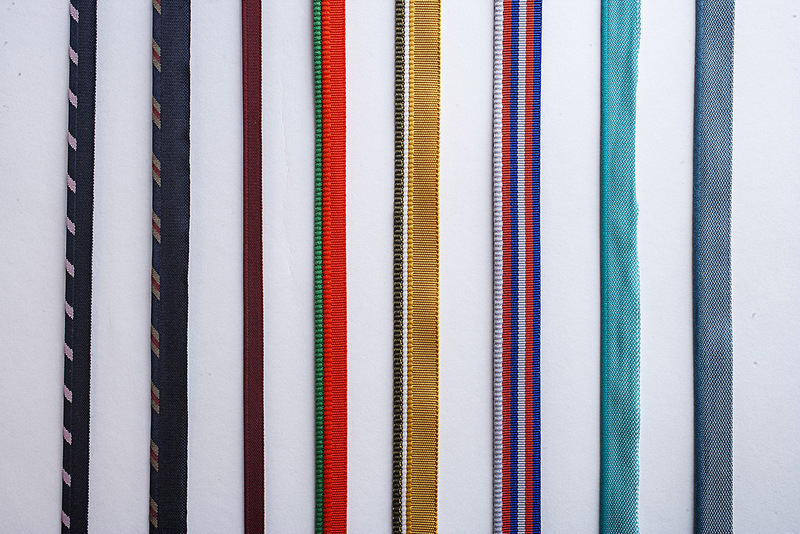 Contact us for more information about our coloured textile tape for clothing.